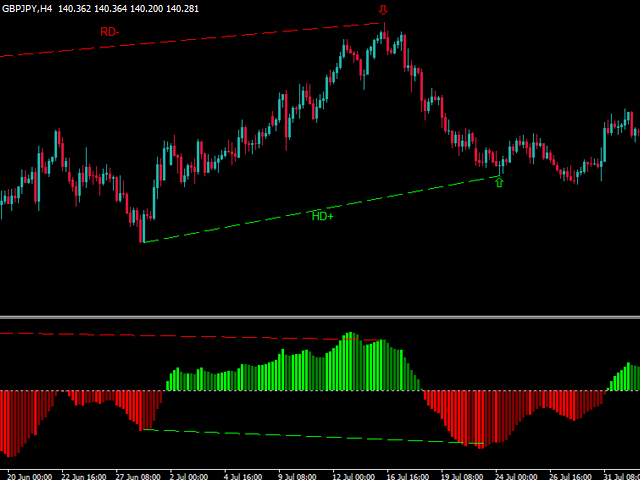 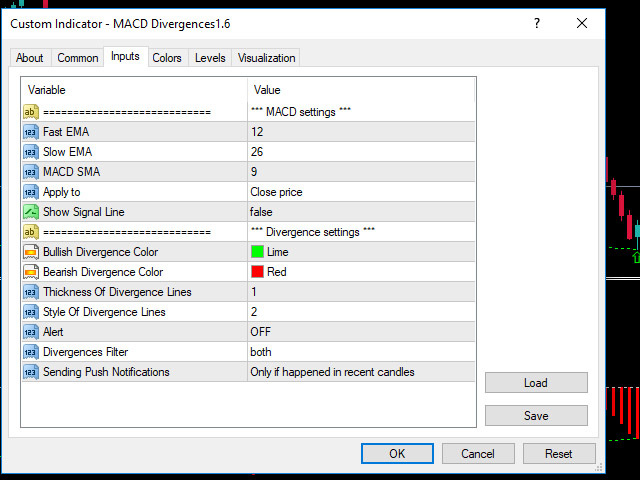 Indicator detects price pivots and checks the corresponding value of pivots on the MACD(12,26,9) indicator. 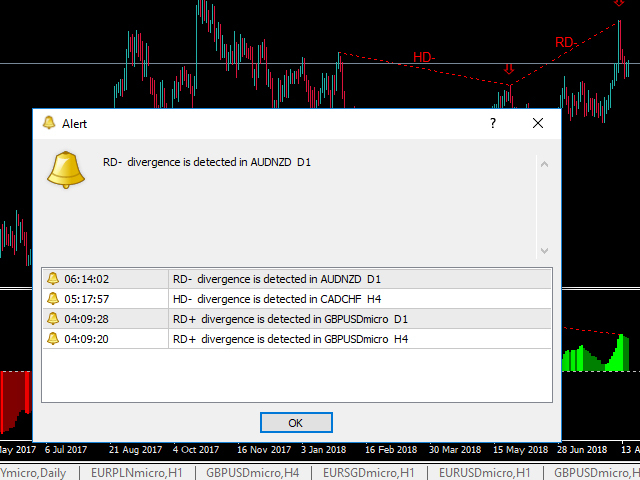 When divergence is detected(price movement and oscillator in the opposite direction), it is plotted bylines in the chart and oscillator. 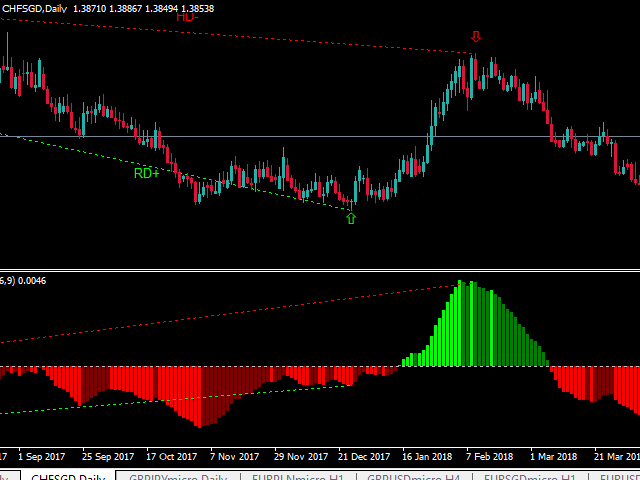 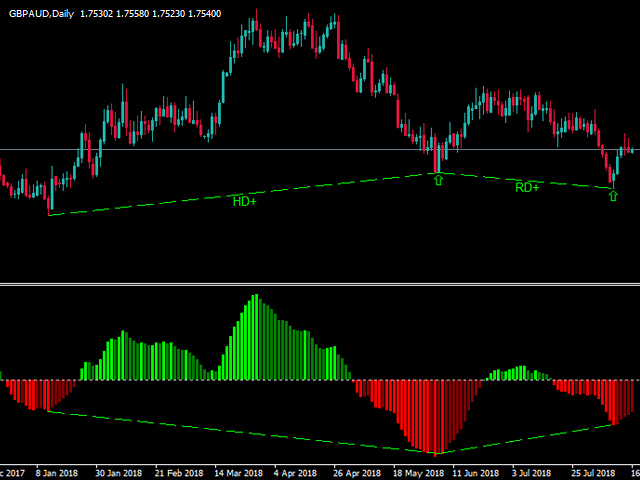 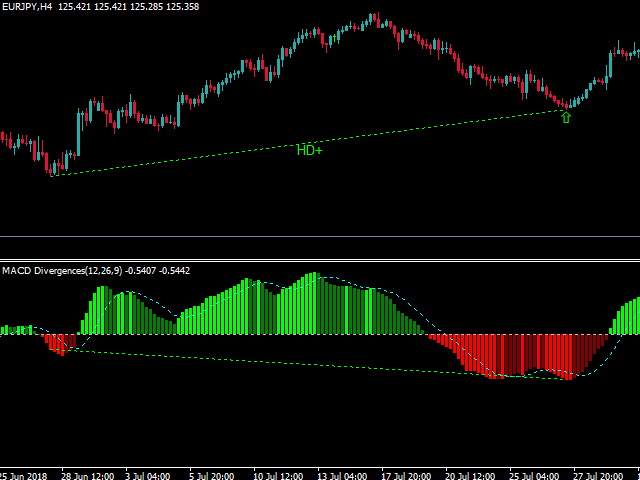 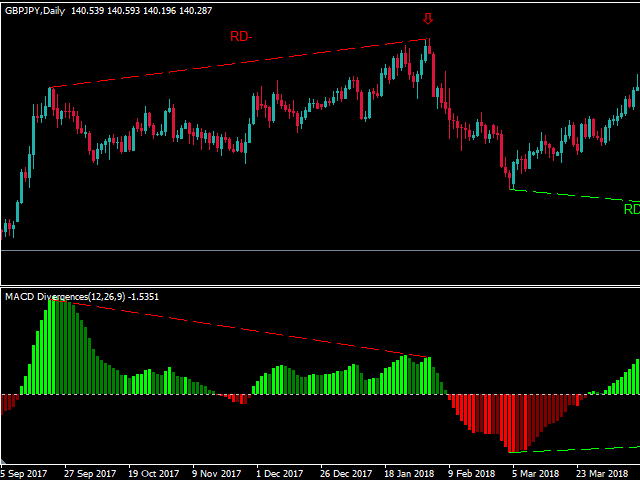 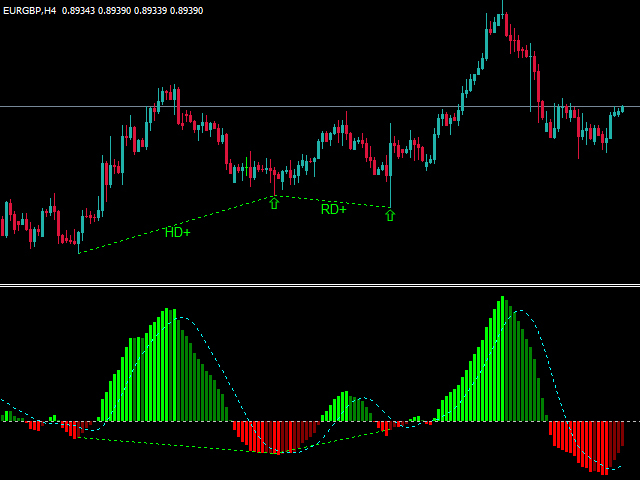 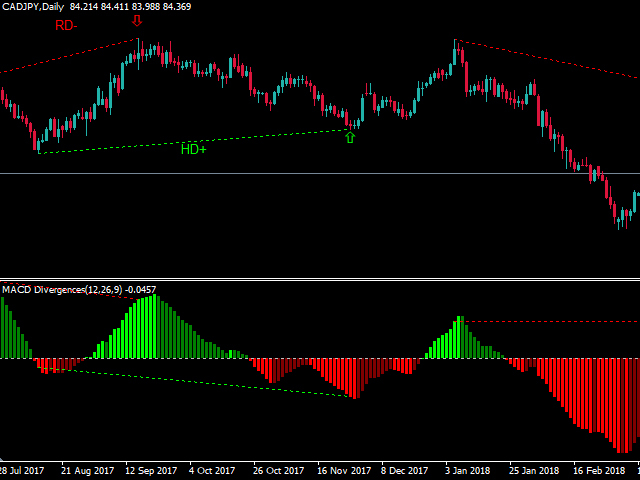 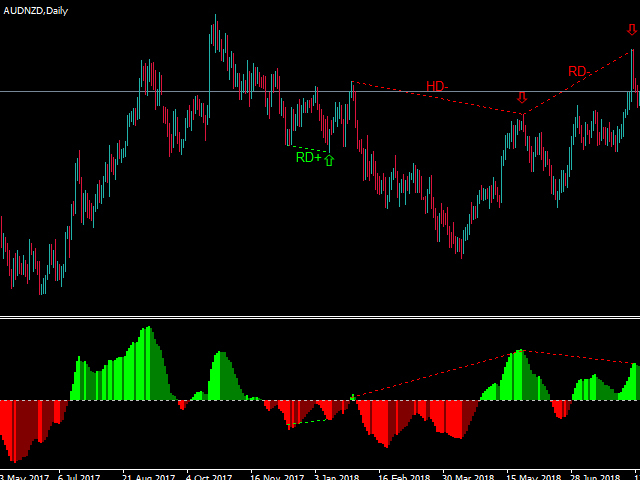 If you are looking for an indicator to detect divergence in RSI, MFI, OBV, and CCI, please click here.